We dealers of all type of bags and luggage. Our key brands are American tourister, V.I.P., Wild craft and season school bags. We have all kind of luggage bags, school bags, travel bags, laddies and gents bags, kids bags. We are the leading dealers in the bag and luggage marketplace. Our material and stuff of the bags are the most trusted quality in the city. 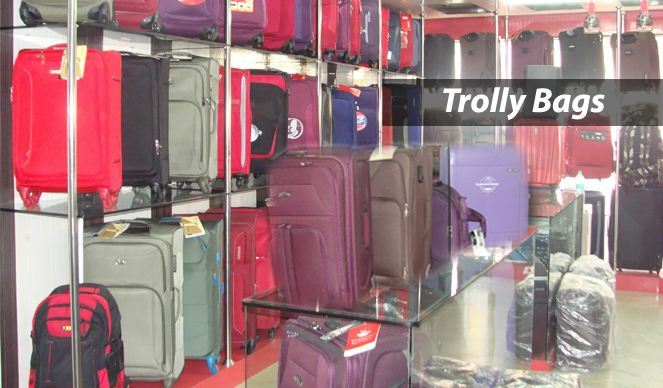 We deal in all the leading bag brands like American Tourister, Wild Craft and VIP. All kind of college and school going bags, ladies wallet and bags, trolley suitcases are available at our place. We don’t compromise with the quality of the product, so our products are liked by the customers the most. We have positive feedback from our customers in the past and we work to maintain the reliability and trust, our customers have shown in us. The stuff used to make the bags is very reliable and durable. We have the policy to maximize the satisfaction content of the customer, so we don’t entertain any negligence in the quality if product. We deal in the best quality bags. We have nominal rates and our bags are very popular among the mass. 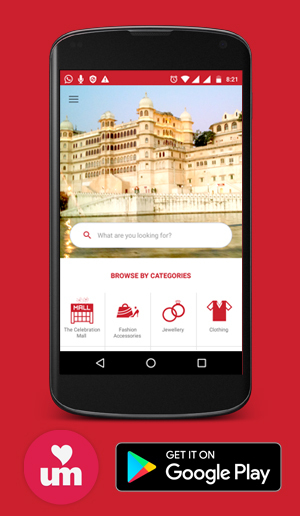 We try to make your trip or journey the most enjoyable and stress free. So we take care while designing the bags so that it meets all your specifications.